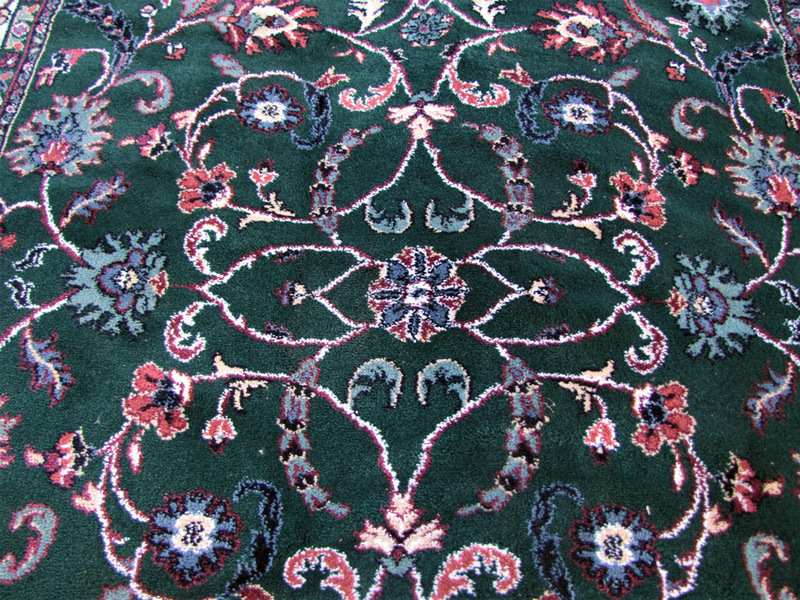 This is a New Machine Rug in Persian Design that comes from a local estate in central PA. 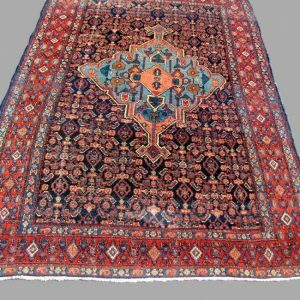 It was never used in the home and when they bought it, it was much more expensive than we are selling it for. 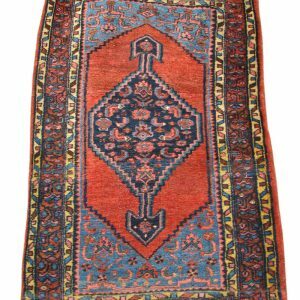 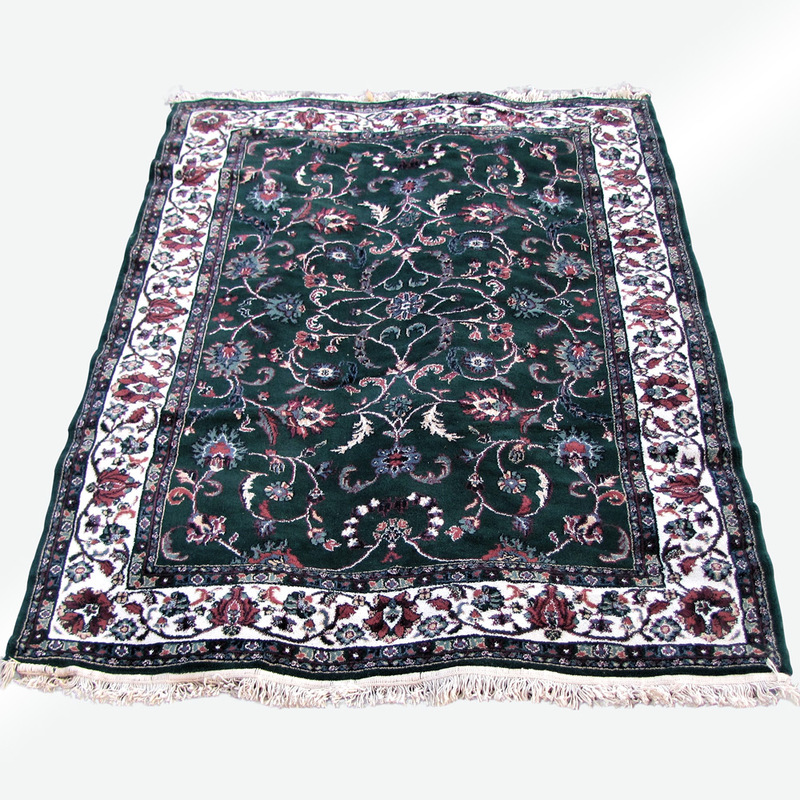 The rug is in a Persian design and has some nice colors. The pile on this rug is not wool, but we are not sure what material the pile actually is. 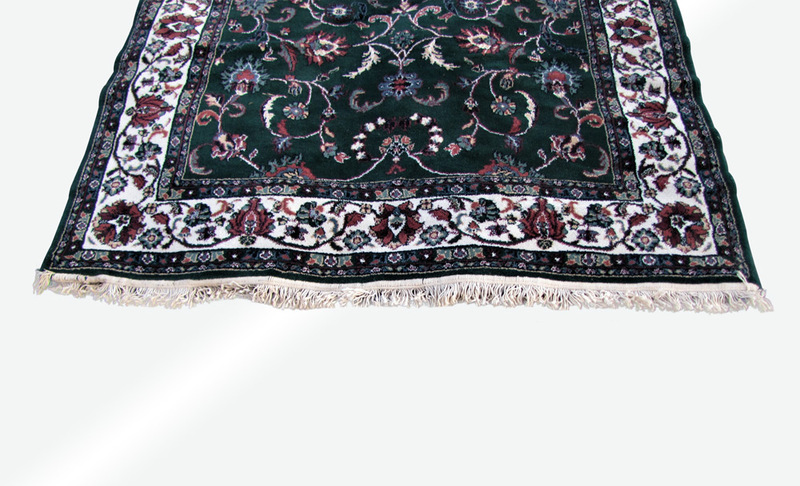 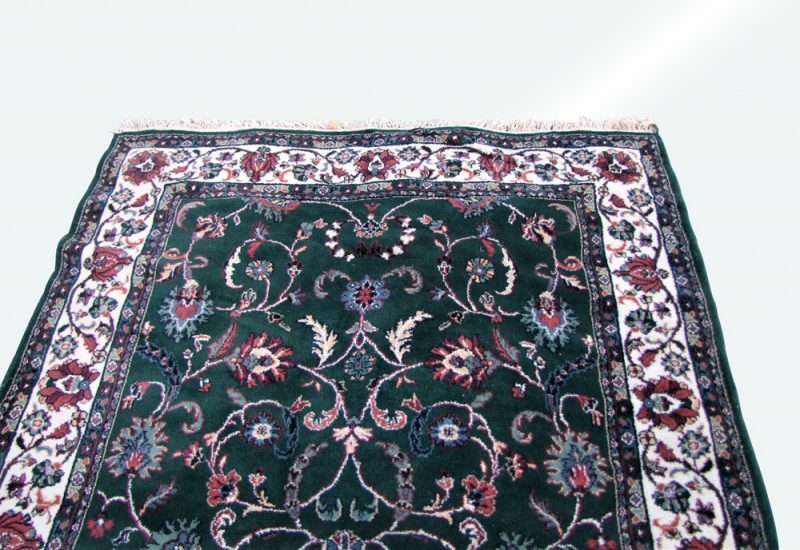 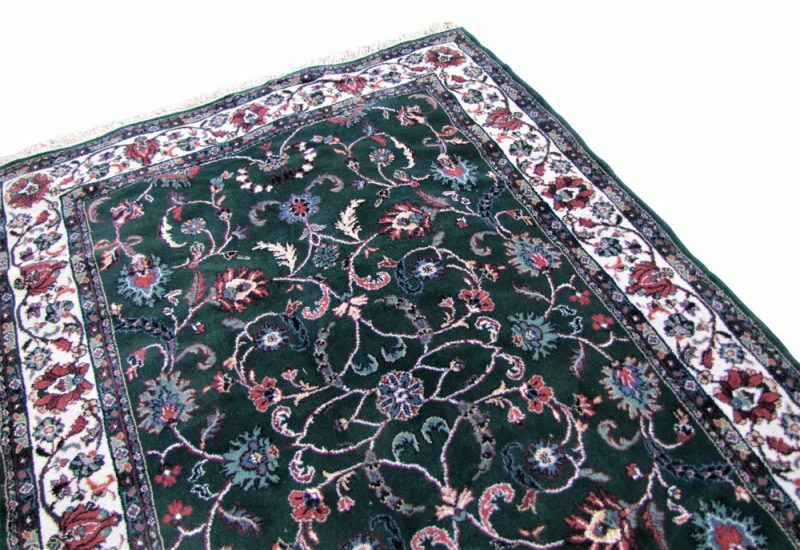 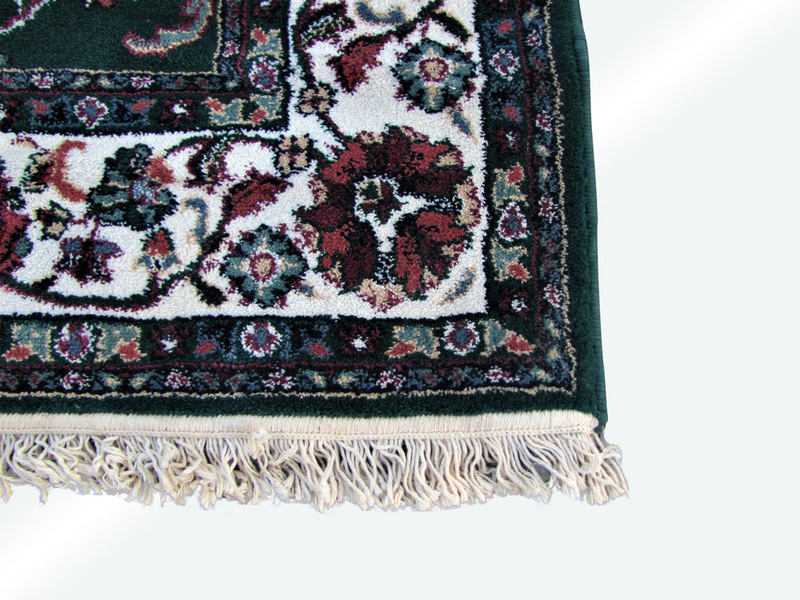 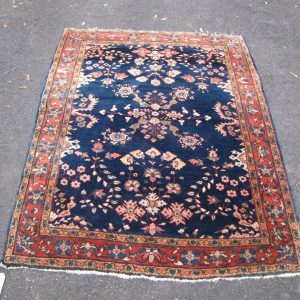 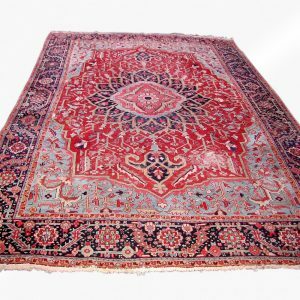 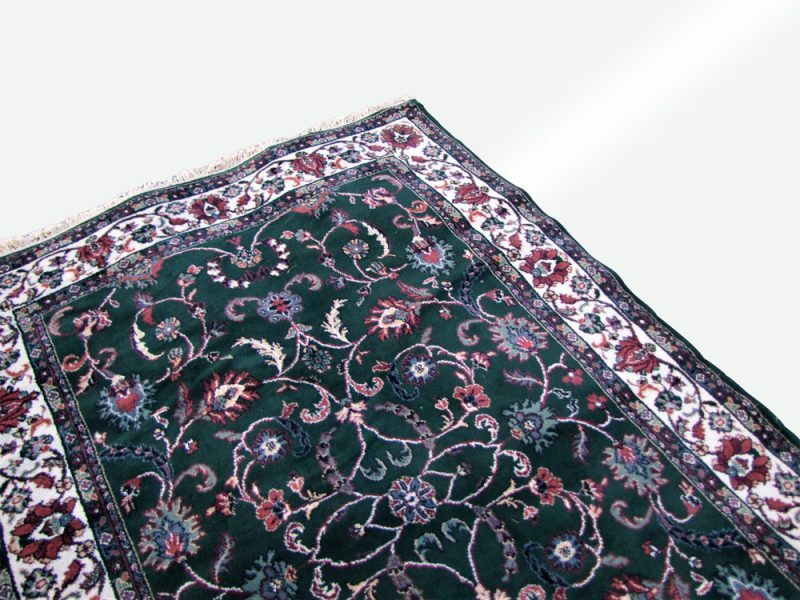 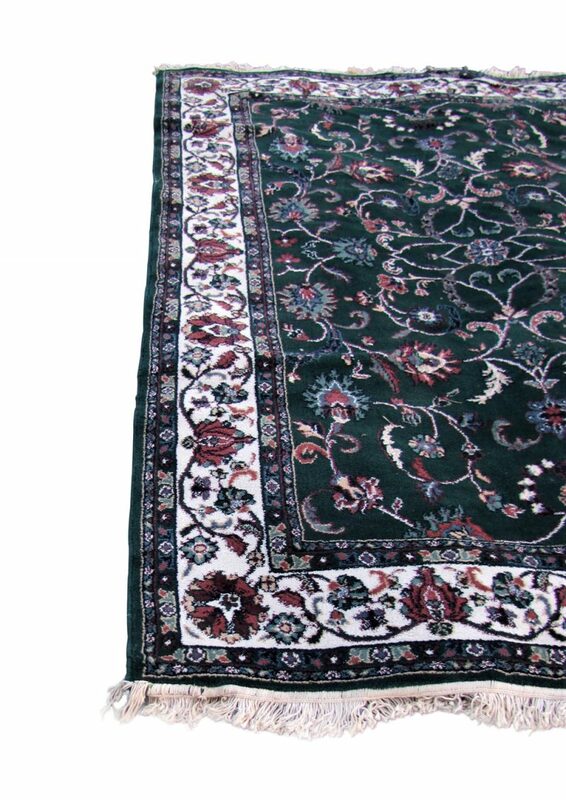 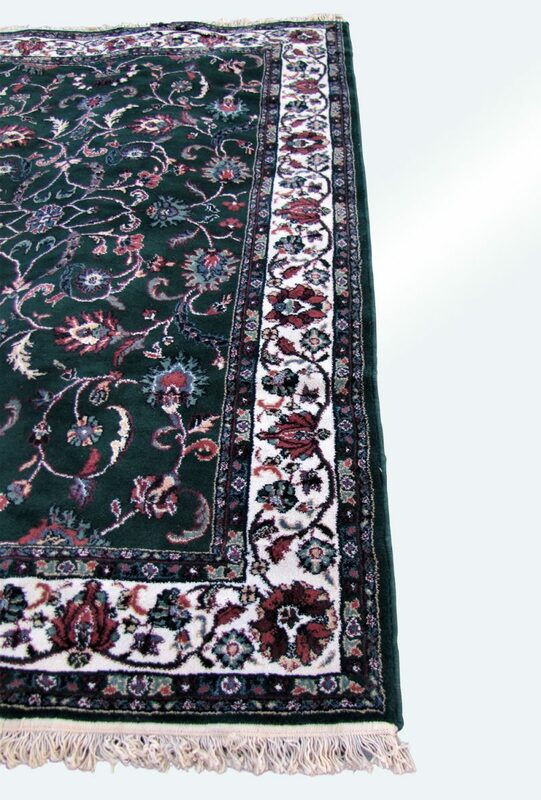 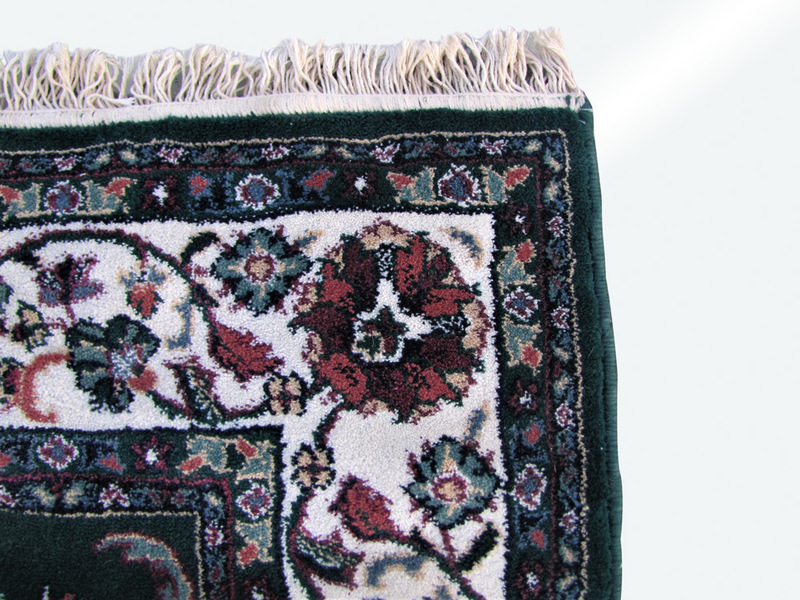 We do have several rugs listed and also a few not listed, so please contact us if you need more than one rug. 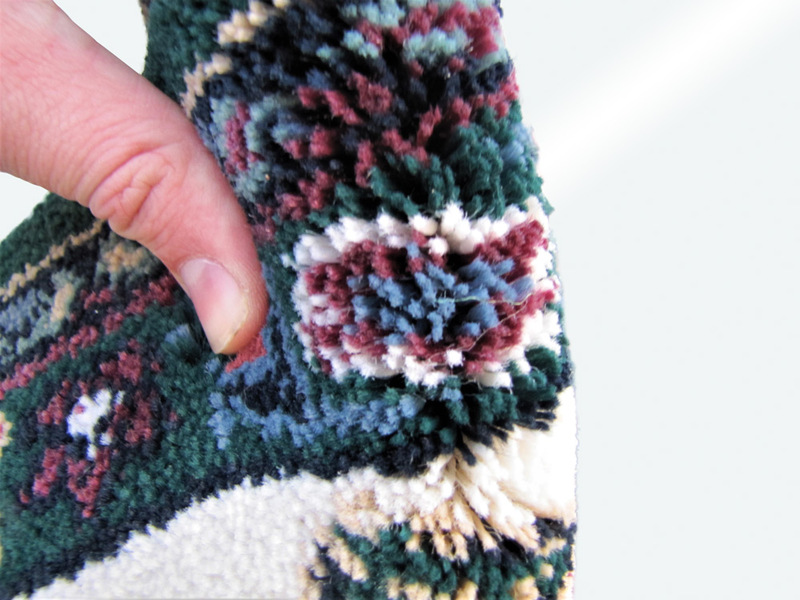 ***Add 2.5 inches to each end for the fringe.